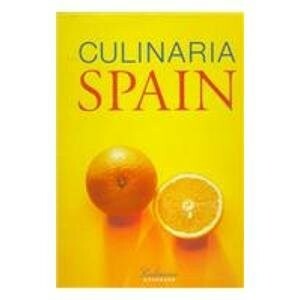 Considered the ultimate reference for Spanish cuisine by many food industry experts, you will be enthralled with the history, the unique cooking styles, methods and recipes handed down through generations. While reading Culinaria Spain, you will receive an in-depth introduction to Spain, an understanding and appreciation for the distinct regions and their contributions to this diverse cuisine, mostly unknown outside of Spain. From Idiazabal cheese and Lacha sheep grazing in the Basque mountain regions, to the bonito tuna fished and preserved to perfection off the Cantrabrian coast, to the ageless wine regions Ribera del Duero and Navarra, Culinaria Spain will help you expand your knowledge of the world's cuisine.